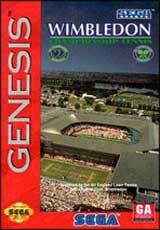 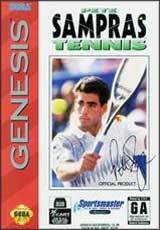 Amazing Tennis for Sega Genesis features 15 different tennis players waiting to be challenged. 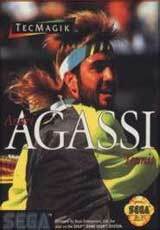 It places you on low perspective view that makes you feel right on the court. 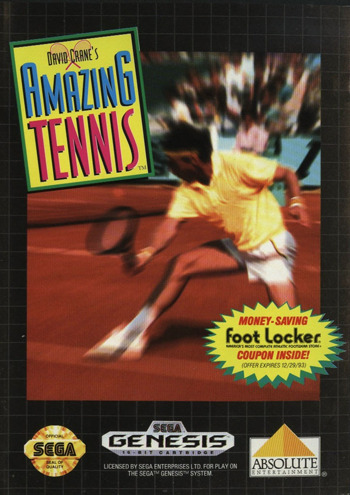 Perfect different tennis strokes to become one of the best as World-famous chair umpire Frank Hammond makes the calls and scores.